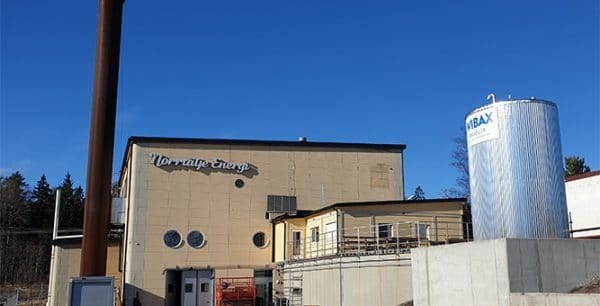 Wibax Industrial is assisting Norrtälje Energi with conversion of their Rimbo facility. 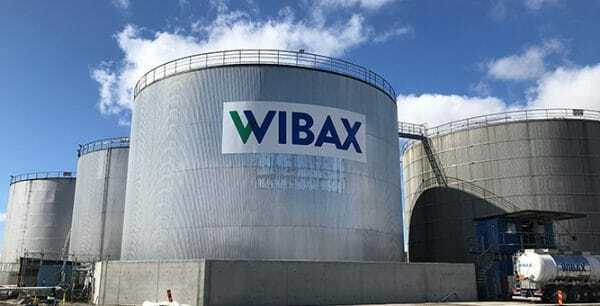 The heating plant in Rimbo has been using biofuel for some time, renovations are now underway to adapt the backup heating facility so that it too can be powered by fossil-free Wibax Bio-oil. 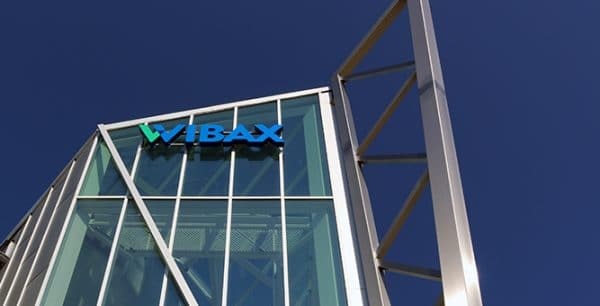 In the spring of 2018, Wibax and PiteEnergi established a collaboration deal whereby Wibax purchases 100% renewable energy for its head office in Piteå. Our collaboration is now extended to cover seven out of Wibax’ eight terminals in Sweden; that is, the terminals where we have our own power supply. The eighth terminal will be receiving its electricity from another provider offering 99,9% renewable energy. 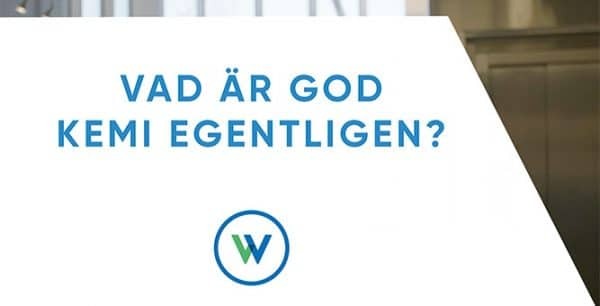 WIBAX creates sustainable chemistry for Nordic industry. 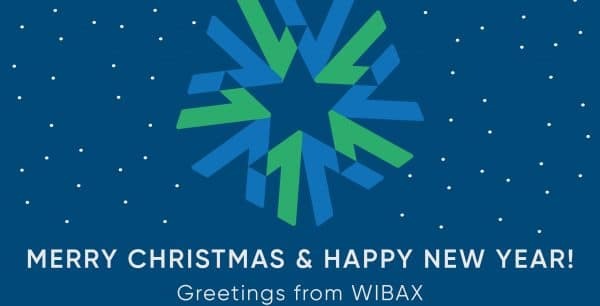 Here is the Wibax Industrial team, assisting industry with servicing and maintenance. They also perform conversions to make combustion plants bio-oil compatible, thereby contributing to a sustainable future, free from fossil fuels.